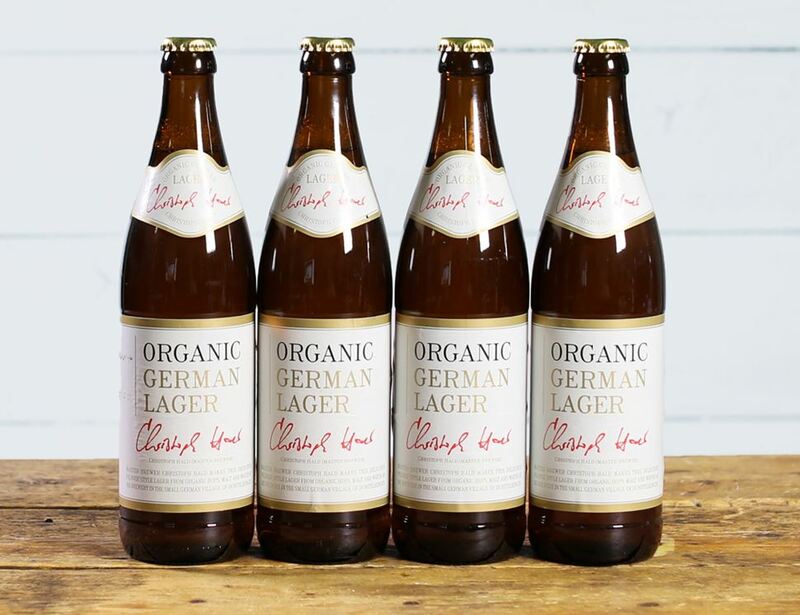 Really good quality organic German lager in a nifty recycled bottle - excellent for the environment as well as the taste buds. Lance, Neil and Peter started Vintage Roots in 1986 with a shared passion for organic wine and beer. It began with little more than an idea and the help of 'The Enterprise Allowance Scheme', which gave budding young entrepreneurs the chance of receiving £40 a week for a year, to help launch new businesses. Whilst things may have changed a little (no internet start-ups in those days), their values, energy and passion for good wine and organic methods have remained as strong as ever.